Palate: Excites with the thrill of youth, honeyed, powerful. The Maxime Pinard VS Cognac is a wonderful example of the youngest of all Cognac qualities. Created from a blend of wines grown on the family estate located on the Ile d’Oleron. Each component has been aged for a minimum of three years, and is a top quality young blend that offers a multitude of uses. The craft house of Maxime Pinard has been in existence since 1889, and today boasts vineyards of 90 hectares. The location, close to the Atlantic Ocean, leads to Cognacs with the unique taste of the sea grown into their very core. And this vibrant VS is certainly no exception. This VS Cognac is presented in a simple, traditional style Cognac bottle. It can be enjoyed in many ways. For those who enjoy the fire of youth, try it neat or over ice. It’s a wonderful Cognac to pair with tonic, or in a cocktail. 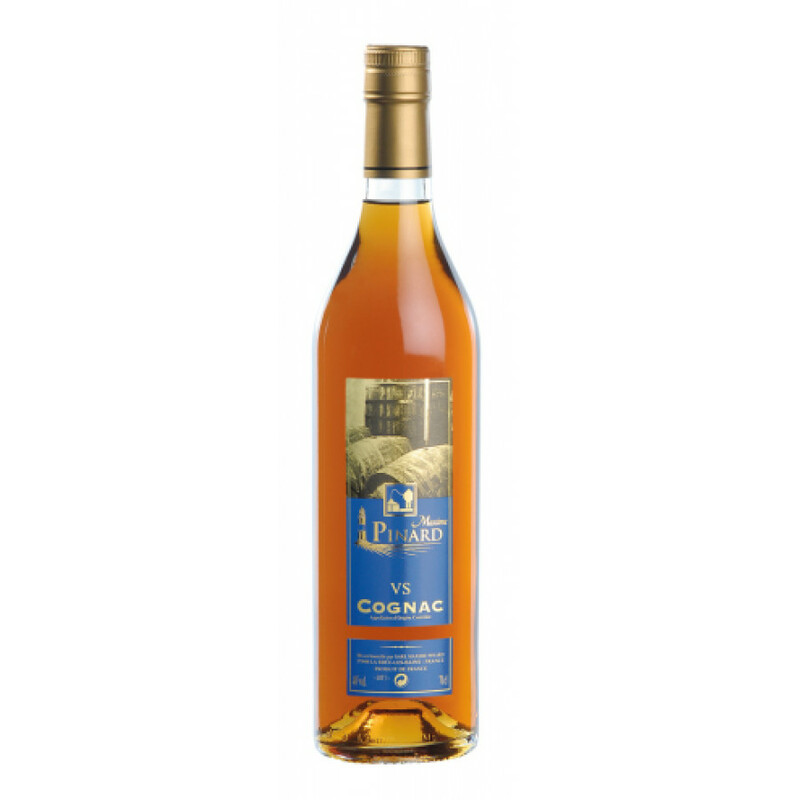 And for those who love to add the exotic flavour of Cognac to their cooking, it’s great for this, or for flambé dishes.